Thailand’s best exclusive and premium TV programs on your digital platforms. 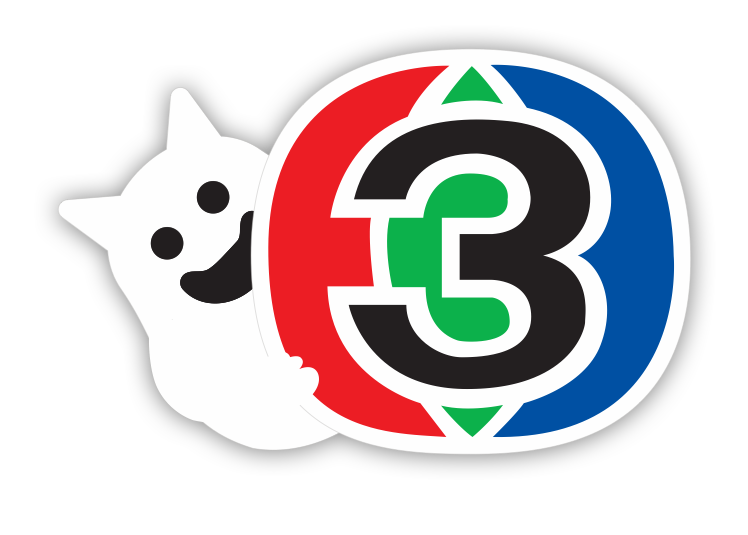 Ch3Thailand is broadcasting programs 24x7 for 47 years on TV Channel 33, Channel 28, and Channel 13. We own hundreds of Thailand’s top TV-rating series, drama licenses which are readily prepared to distribute to local and international OTT partners on AVOD and SVOD business models. The terms are flexible to schedule licenses, model to users, and channel base. Mello Original is contemporary and independent series online for new generation. The stories are made for online viewers with unique storytelling, plots and are conveyed by new online talents. Now, Mello Original is not only the alternative choices, but it is preferred VDO programs to every online viewer.